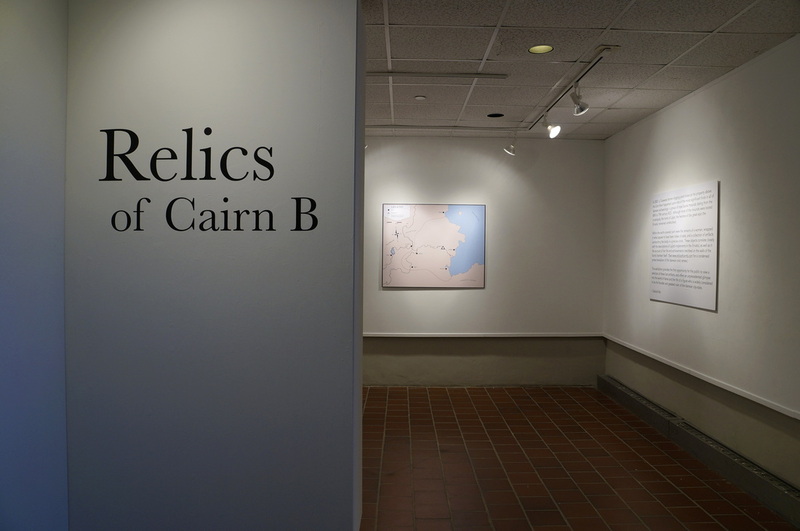 Relics of Cairn B is a traveling exhibit, available for installation at your facility. 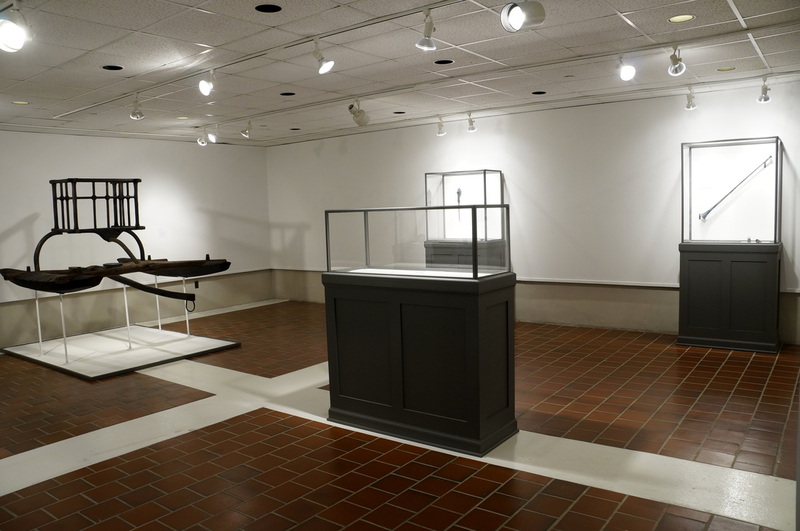 To request more information, please use the form on the contact page. 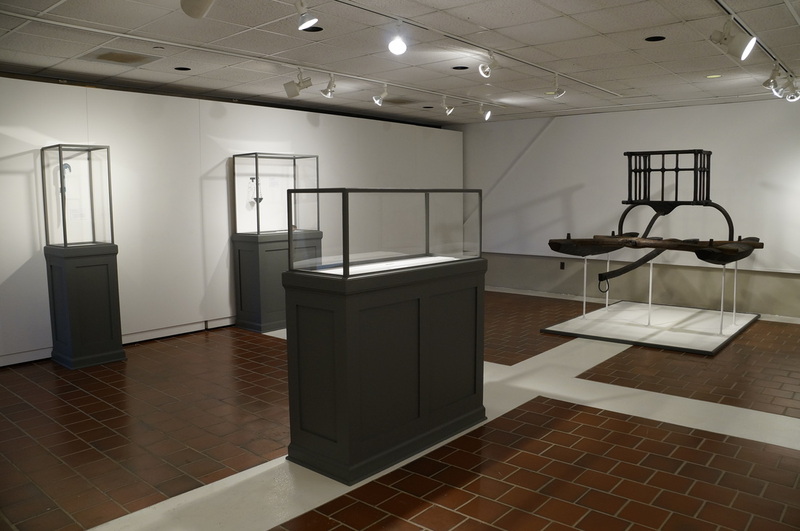 From May 31 - July 9, 2016, Relics of Cairn B will be exhibited in the Downing Museum at the Baker Arboretum in Bowling Green, KY.
​The exhibition opening will be held between 5:00 and 8:00 PM on June 3, 2016. 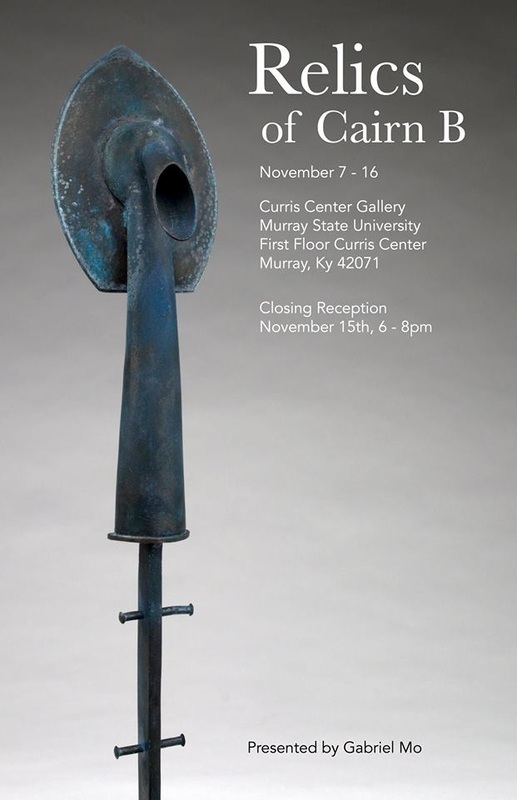 Relics of Cairn B was recently shown from Nov. 7 - 15, 2014, at the Curris Center Gallery on the first floor of the Curris Center, Murray State University, Murray, Kentucky, USA.